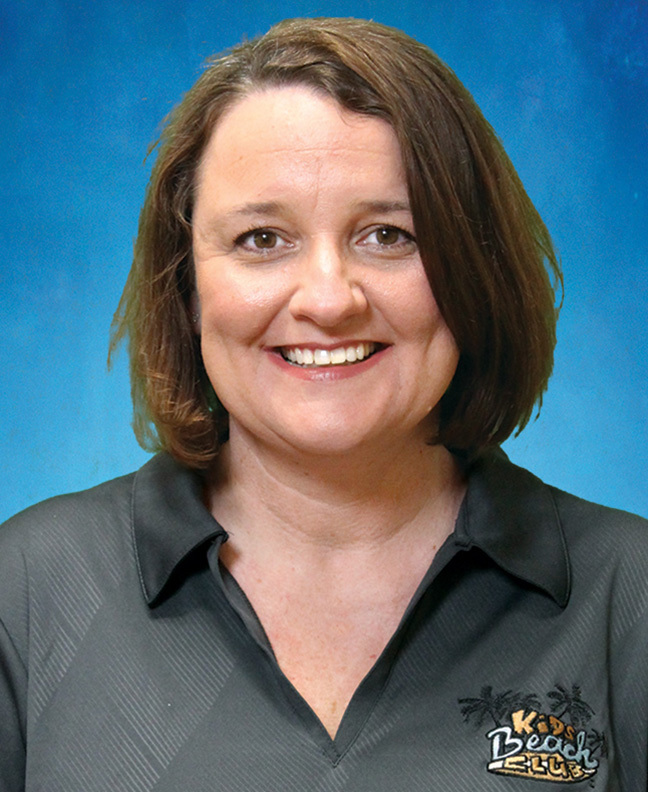 KiDs Beach Club® is announcing staff changes including the promotion of Robin Cunningham to senior area director, the relocation of Kathleen “Kat” Akins as club relations director and the hiring of Ann Griffith as club relations director. Cunningham joins the corporate staff and will serve alongside Jennifer Radabaugh as the ministry’s two senior area directors. Cunningham will be responsible for an area in Texas that begins in Tarrant County and west. She will continue to serve KBC Foundational Partner First Baptist Church in Euless. Radabaugh will continue to be responsible for Dallas County and areas to the east and south to the gulf coast. 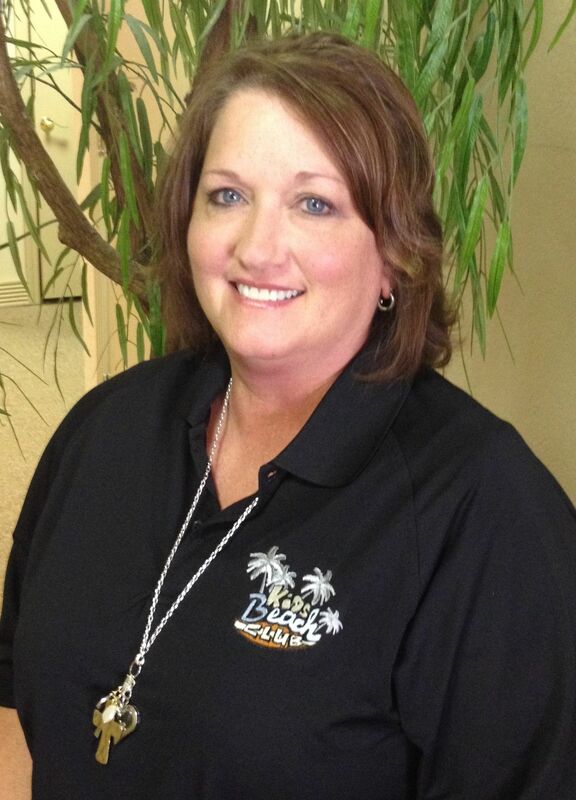 Cunningham has been with KBC since January 2014, serving as an area director in north Tarrant County. Cunningham, who previously owned her own photography business, has worked with children in a church setting since her youth and has taught fourth grade in Southlake. A graduate of Hardin-Simmons, she and her husband Greg have two children, Gracie (13) and Wes (11). They reside in Grapevine and attend church in Southlake. Akins, who joined KBC in June 2014, has served in West Texas, helping launch seven Beach Clubs in Odessa, Monahans, Andrews and Denver City. She initially served as a Beach Club volunteer at Donna Park Elementary in Bedford, Texas and quickly became a devotee of KBC after seeing the transformation in both children and servant leaders as they learned and celebrated the life that only Jesus can give. Akins has relocated to the Dallas-Fort Worth area and will assume an area in Tarrant County. She will continue to be actively involved in West Texas to ensure a smooth transition until her replacement has been found. Griffith joins the KBC club relations team and rounds out the DFW staff in the south-central region that includes Grand Prairie, Irving, East Arlington and Ellis County. Griffith has lived in the DFW area for 17 years, including the last 12 years in Plano. 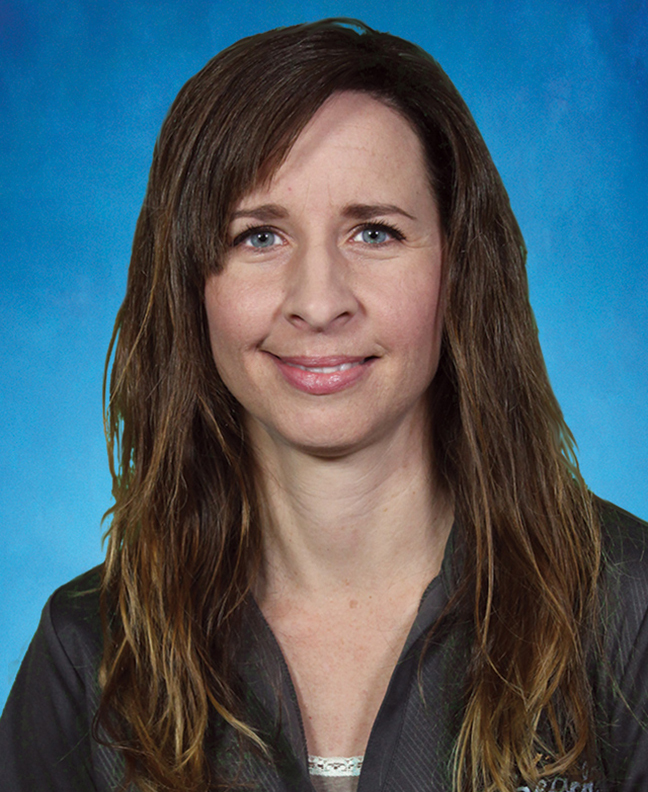 She was instrumental in bringing the first Beach Club to Plano ISD and served as the club leader at Hughston Elementary. She and her husband David have two children, Grace (14) and Josiah (11), and attend Hunters Glen Baptist Church. KiDs Beach Club® is also looking to fill positions in Midland-Odessa, Texas, and an area near Beaumont, Texas that includes Southeast Texas and Southwest Louisiana. Click here for a full list of positions currently available.